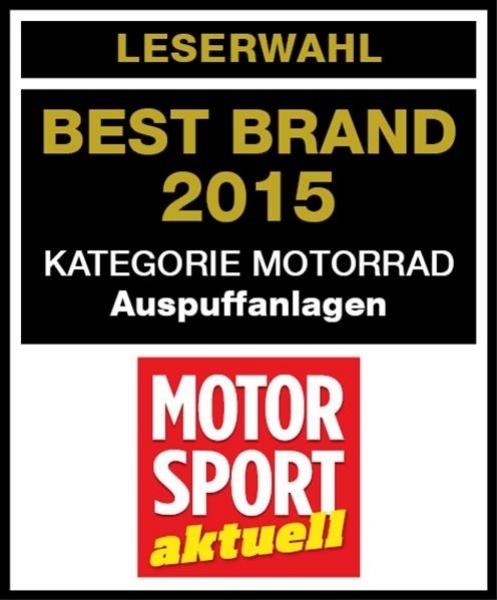 We are very pleased to announce once again that Akrapovič has won more than one Best Brand Award. 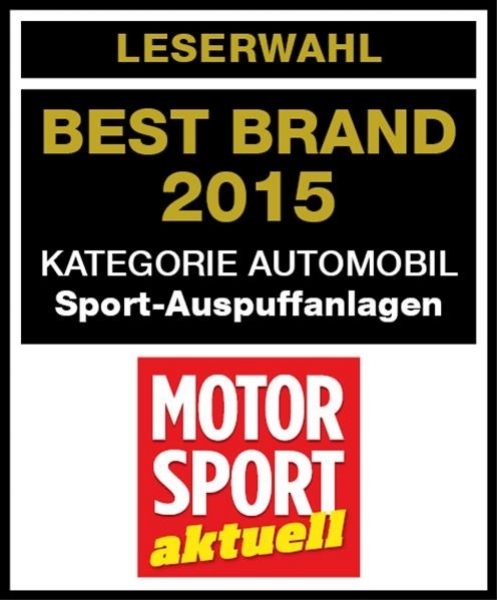 More than 60% of Motorsport aktuell magazine readers declared Akrapovič to be the best brand in two categories: the most popular brand in the Automobile Racing Sports Category “Sports Exhaust Systems” and also in the Motorcycle Racing Category “Exhaust Systems”. For the eleventh time in a row, Akrapovič has won the 2016 Best Brand Award as chosen by readers of Motorrad magazine. This year over 51,000 readers voted, and more than 77% chose Akrapovič as their preferred brand. Thanks to all of you readers for your appreciation of Akrapovič exhaust systems! We are very proud to be among your favourite brands year after year!